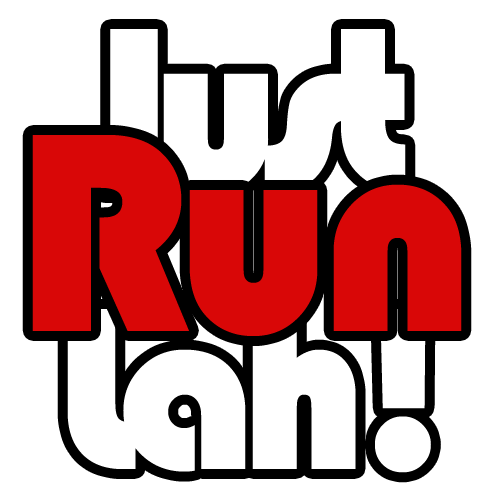 SleekTag: For your peace of mind when running | JustRunLah! As runners, we have to think about our own safety no matter where we are, no matter what time it is. Many runners in Singapore prefer to run in neighbourhoods with less-crowded routes, so they can have an obstruction-free, smooth-sailing run. Some of our favourite routes may bring us through various parks and canals, which may not have much traffic at off-peak hours. Many of us are also solo runners. 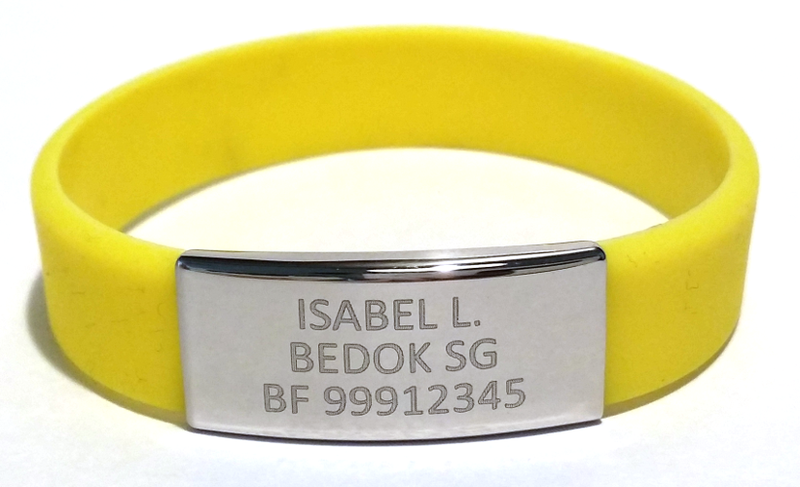 With SleekTag, a runner may engrave emergency contact numbers, blood type, life-threatening allergies and any other important information. In the event of an emergency, medical personnel would be able to identify you immediately and notify your loved ones. When you’re running by yourself, you want to have the assurance that if (hopefully not, but just in case) anything happens to you, passers-by and paramedics can inform your emergency contact immediately and have vital medical information about you at hand. The running community is well-aware that many unnatural deaths during races have occurred over the past few years. What if the paramedics know exactly what prior illnesses the runner has once they arrive at the scene? What if the paramedics are able to call the loved ones about possible health information? With essential medical information at their fingertips, runners could stand a better chance at survival. In the JustRunLah! community, many parents set a healthy example for their children by taking them along to runs around the neighbourhood, or even take part in races together. Children getting lost is probably every parent’s worst nightmare, however. Sleektag can give all parents ease of mind that a helpful passer-by could return their children to them quickly as the emergency contact is clearly displayed on them. Along with important information, you may also like to have your favourite quotes printed together with the tag. Or just logos or images that you may like or wish to remind yourself daily. Choose from a dazzling variety of design and colours. Different buckle designs are available, including child-sized bracelets. Its high-grade silicone makes it tough enough to withstand the outdoors. Velcro designs are also available for placement on shoes or even a bicycle. Don’t leave life to chances. It’s better to be safe than sorry. Let your Sleektag speak for you or your children when you can’t. 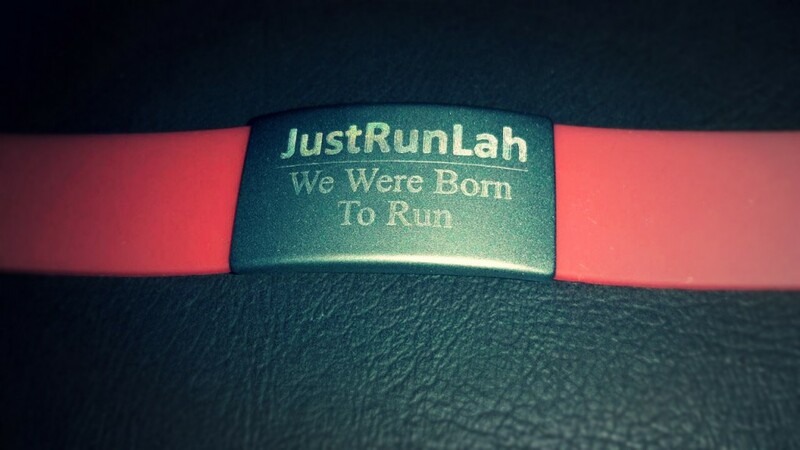 Get yours with a personal engraving on www.sleektag.com today.